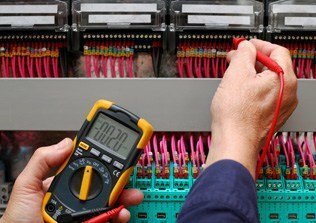 E J Lack Electrical have the expertise to provide quality general electrical installations and maintenance for your business. Our qualified and highly skilled electrical professionals can assist you with any type of common repair, installation or replacement electrical service including: regular lighting maintenance such as changing light globes or fitting new lights in an office, and installing new power point outlets. 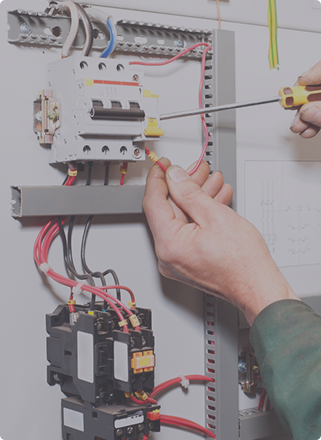 For thorough and efficient electrical maintenance services, count on E J Lack Electrical.